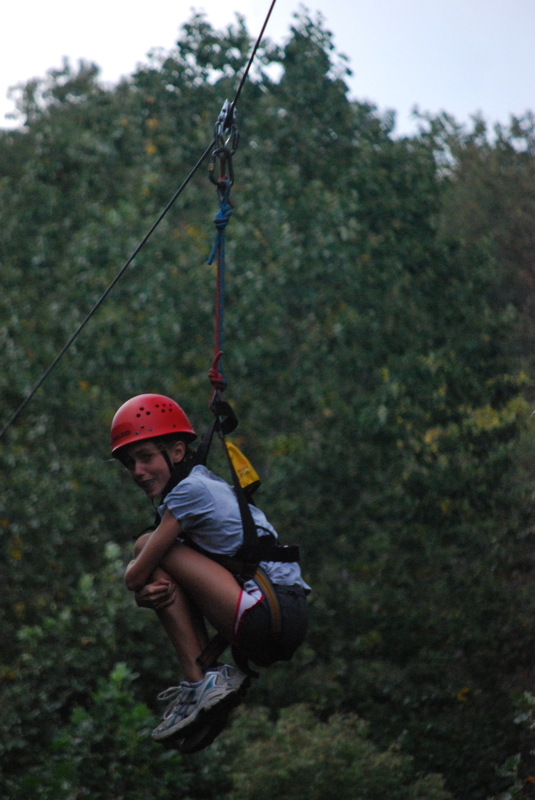 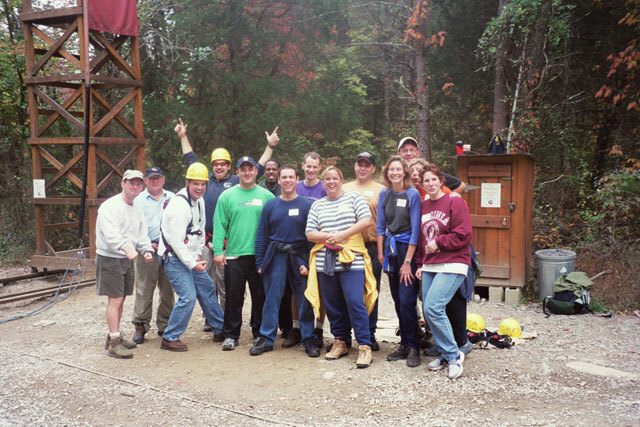 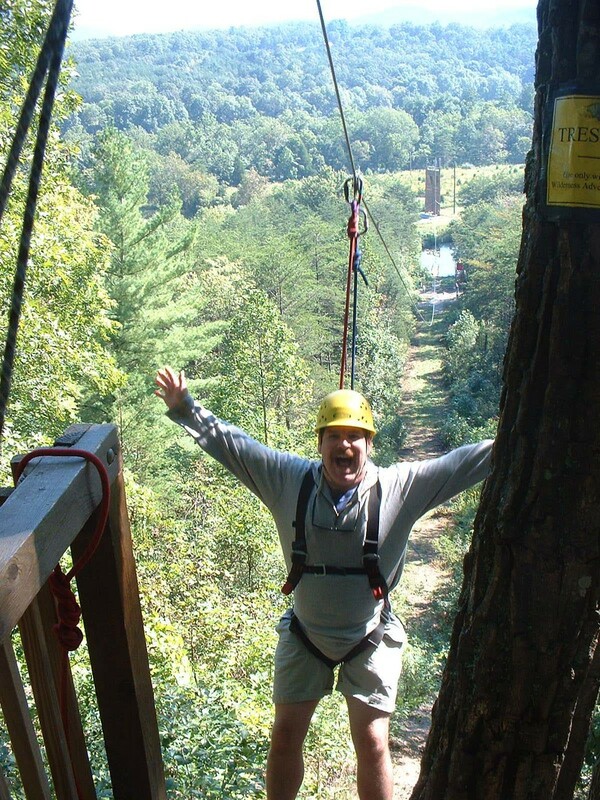 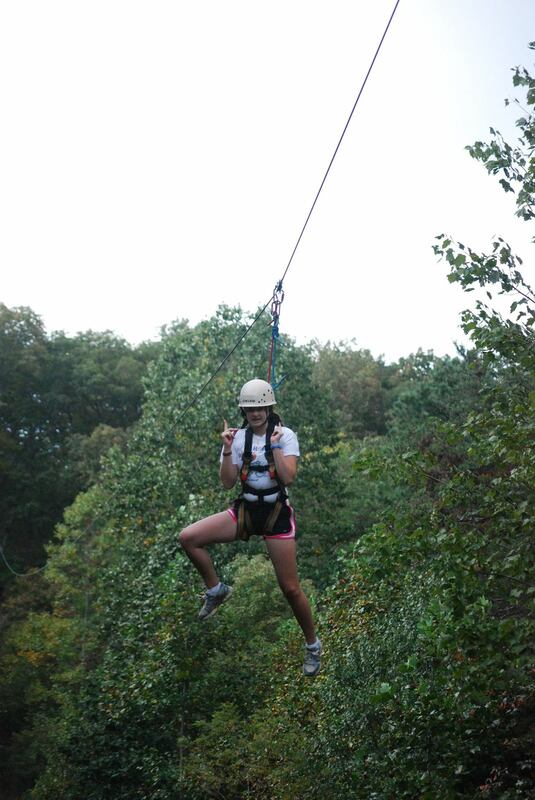 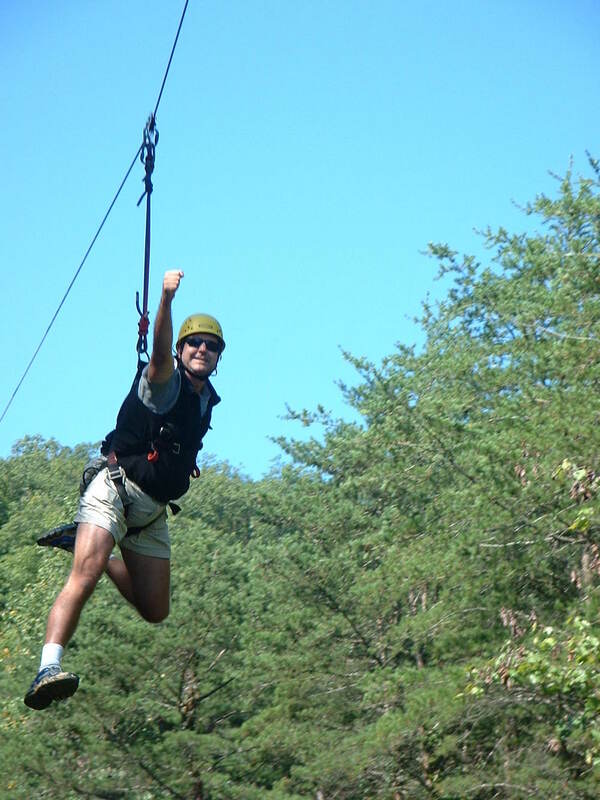 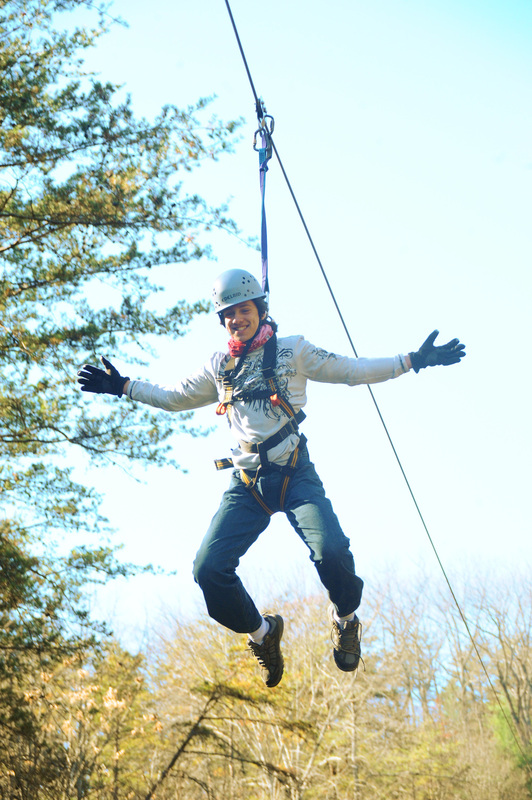 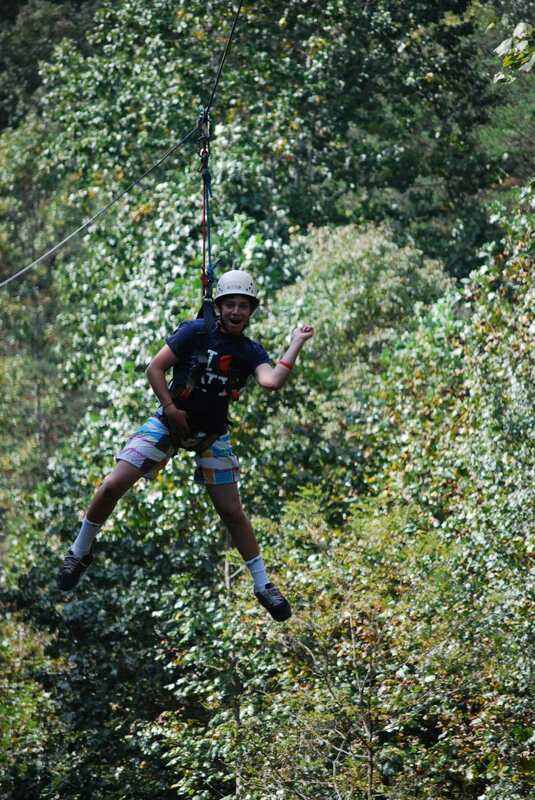 Our 900' Zip line is one of the highlights of any visit to Wilderness Adventure, whether it be an Adventure Camp trip, a school retreat, or a Corporate event. 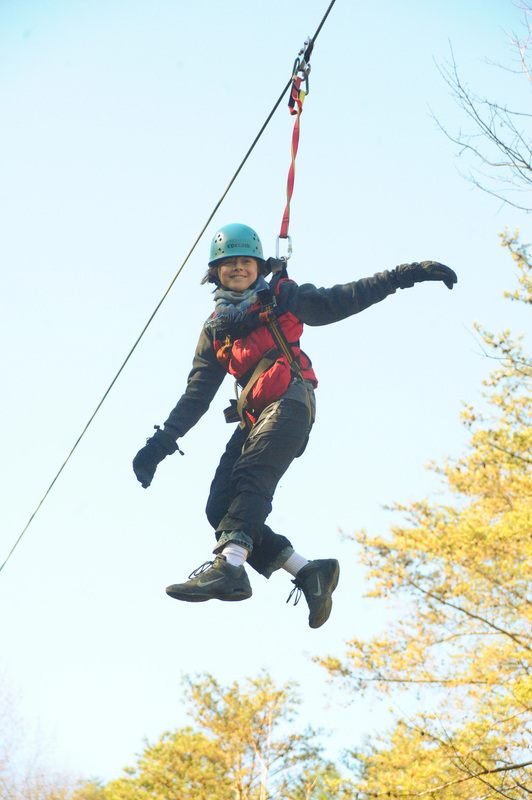 Step onto the platform at the top and out of your comfort zone. 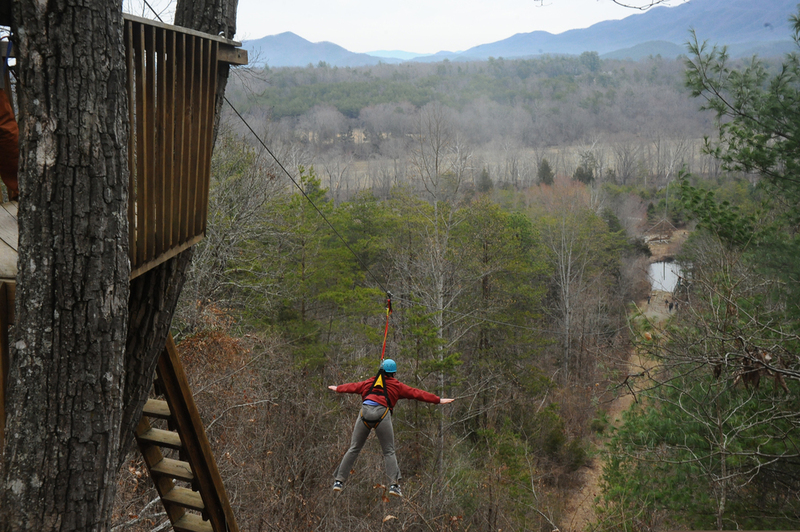 Have your breath taken away by the beautiful mountain views as well as the thrilling experience on your way down!